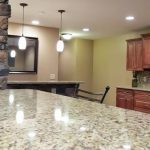 Custom Home Builder in Dayton, Ohio. 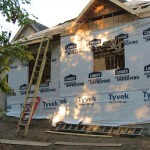 The Ohio Home Doctor is a custom home builder serving the Dayton area of Ohio. We’ve been helping residents meet their new construction needs since 2005. 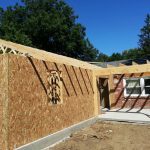 Building your own custom home in Ohio is a great way to get a house that will meet you and your families needs for many years to come. Our talented in house framing crew builds strong sturdy frames. We dont build track homes or kit conversion homes. We build custom homes out of quality materials. We use things like plywood. Might sound odd but you likely would be surprised how many house have poor or insufficient sheating. 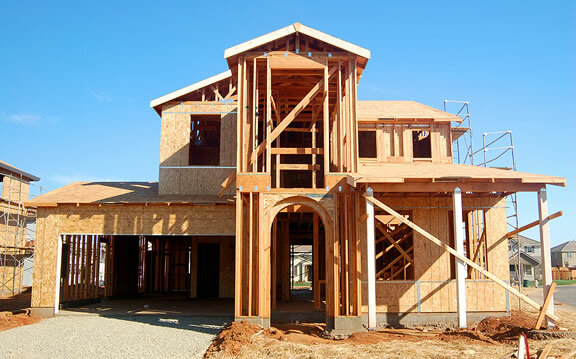 Building a new home, your dream home is nothing to take lightly. This is likely going to be one of (if not THE) largest purchase you’ll ever make in your life. The Ohio Home Doctor offers you the peace of mind, of dealing with a local family run business who specializes in constructing new homes for Ohio families. We are happy to connect you with an architect and or design team that will help you maximize your property or city lot and get the most value per square foot while creating gorgeous comfortable safe spaces your family will enjoy. We couldn’t possibly list everything you’re going to need to know about build a custom home on our website, but we can definitely come out to your potential building site or property and have a look with you and offer up our expertise and advice. This helps you get a rough idea of the scope of the project and if we move into the proposal phase a very clear idea on time and costs. Ohio Home Doctor was founded by Matthew Geddis with three core principles in mind, utmost customer service, an unwavering desire to produce top quality work, and maintaining the ability to provide the lowest estimates in the area. We are able to do this by keeping overhead very low, and our attention to detail extremely high. Matt has a background in construction management and does a fantastic job managing large residential projects like a new home build. Our team of talented long time sub contractors are fantastic and are the perfect choice for your custom home build. Put our experience and combined knowledge to work for you turing your dreams into tangible reality and exceeding your well managed expectations. For Matthew Geddis building your new dream home is a passion not just a job. Call or click today and lets talk about what we can do for you. Are all guaranteed to you by the Ohio Home Doctor. Contact Ohio Home Doctor for yourself and see the difference first hand. Schedule a time to get a free, honest, no pressure, hassle free estimate and begin your journey towards the home of your dreams. As members of the BBB Ohio Home Doctor is a proud partner of the community.